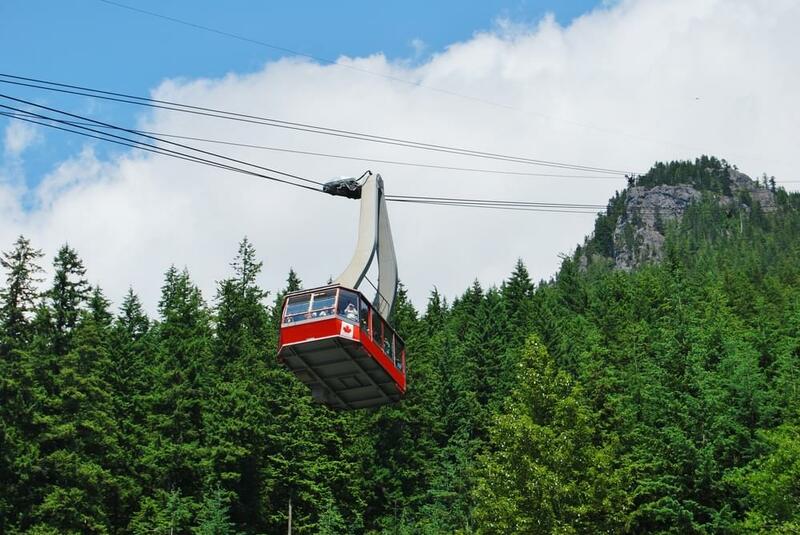 Vancouver, British Columbia, is nestled between snow-capped mountains and the warm beaches of the North Pacific. 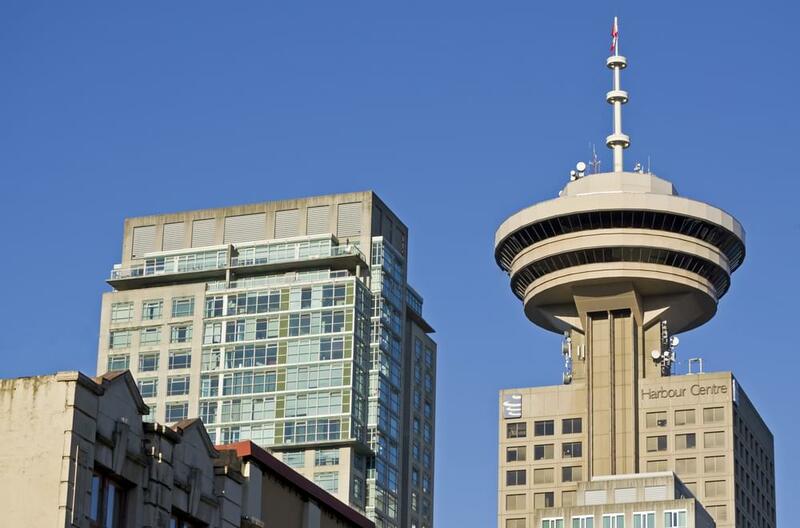 This cosmopolitan city was named one of the Top 5 Cities in Canada by Condé Nast Traveler. Trip Advisor calls it the top destination in the country. Its also very accessible from the lower 48. American flies directly to Vancouver out of Dallas and will cost you 25,000 AAdvantage miles roundtrip at its Saver level from anywhere in the U.S. via a connecting flight through its hub. Availability can be spotty during the summer, but if you’re flexible on travel dates you can usually score award tickets. Americans merger partner US Airways flies to Vancouver via its Phoenix hub. Booking through this oneworld alliance member will cost you the same 25,000 miles, but it can be difficult to find seats at low-redemption rates. Go with American if you have award miles from both programs. Here’s a little-known fact. When you leave from New York, you can fly non-stop to Vancouver on Cathay Pacific, the Hong Kong–based oneworld partner. Cathay’s service and amenities are superior to American and US Air. But you will have to call an agent at American or US Air to book because Cathay flights don’t show on either airlines online search engines. If you use Avios, then book directly on the BA website. When you fly non-stop out of Los Angeles, Phoenix, or Dallas, using Avios will save you award miles. Unlike the major domestic airline programs, Avios is distance-based and the savings for short non-stop flights can be considerable. Both United and Air Canada can be booked on United’s website. The lowest redemption rate is the same 25,000 miles roundtrip, but availability is a bit better than American or US Airways. Finding saver awards on Delta is always a challenge. It costs 25,000 miles for a roundtrip, but finding award seats during high season is another story. One benefit of flying on Delta is that the airline allows you to make a stop in another city on the way to or from your destination. That means that you can visit two cities for that one price. You may have to call Delta to make a reservation because its online search engine is far from perfect.